Title: Junior Accountant, Ayogo Health Inc.
Fun Fact: Before I moved to Canada, I dyed my hair blonde! Hobbies: Board games (Magic: The Gathering, and Catan), travelling, and trying new food, specifically desserts that involve mango. Each month we place an Ayogi in the spotlight. This month meet Kristel Co So, a member of the Finance Team who uses her current studies in accounting and sunny personality to help keep us on track. 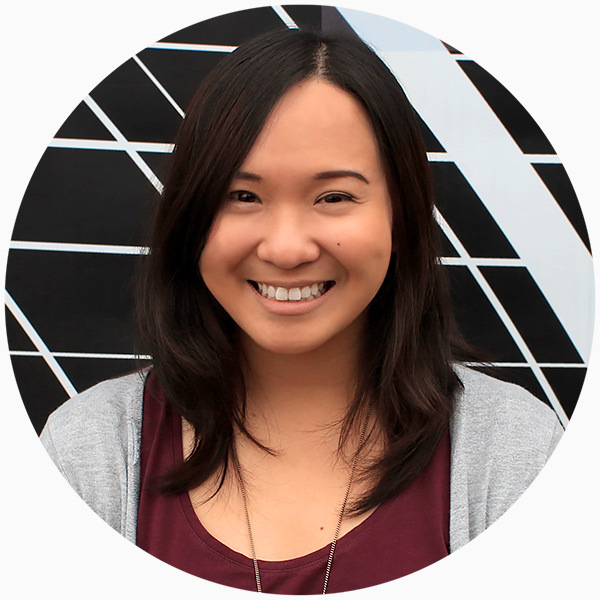 It was a well-timed job posting that introduced Kristel to Ayogo last year. “I was randomly looking at accounting job postings when I came across Ayogo’s. I was immediately interested as it combined the industry I had always wanted to work in with a function that I was studying at school; it was perfect and I really wanted to work here!” Now at Ayogo, Kristel works with the Finance & Admin Team on all aspects related to accounts payable, accounts receivable, expenses, and forecasting. I’m hoping to continue my personal and career growth while at Ayogo. I’m learning a lot and am very thankful for all the tasks and responsibility the team has given me; it’s not your typical entry-level job! Q: What are your plans after you complete your program? After I finish the accounting program at UBC I am planning to continue on to get my CPA Certificate. I’d like to gain a better understanding of the accounting profession in Canada and improve my credentials as a professional. Q: What advice do you have for accounting students looking to start their career? Don’t overlook the smaller companies when job hunting. It’s in these companies that you typically have more opportunities to develop your skills and take on more responsibility. Want to work with Kristel? Check out our Career page!